Many airlines are faced with the loss of proration skills and the cost of training and developing new skills is both expensive and time consuming. ASI provides a highly cost effective short cut to acquiring the appropriate expertise in proration and revenue accounting. Using ASI will address any short or long term skill shortage. ASI today is working in a number of airline revenue accounting systems delivering all aspects of the interline process, clearing pricing queues, processing refunds and adding expertise and proration skills on an as required basis. In addition to the daily commercial and operational challenges, many airlines throughout the world are facing challenges in Revenue Accounting. One of these challenges is to how to replace valuable interline accounting and auditing skills as experienced staff leave the airline. 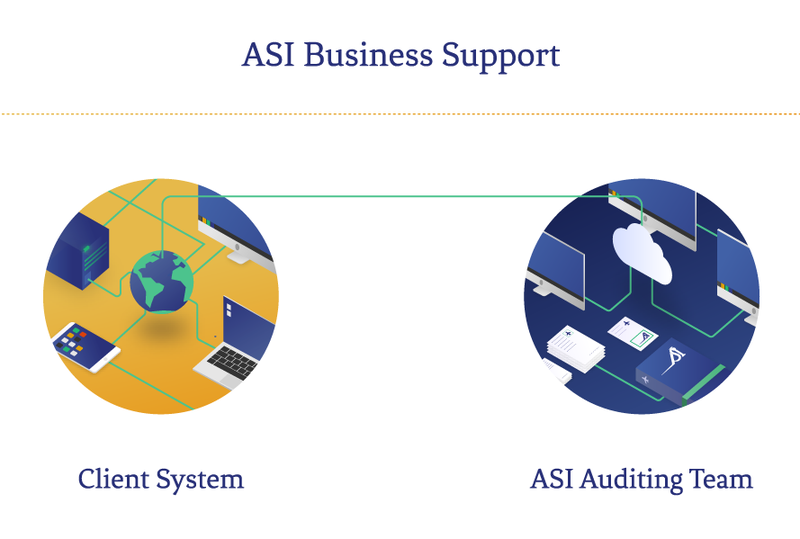 To assist our client airlines, ASI has successfully deployed our Business Support Services model where ASI staff work directly with the client airline using the client airline’s Revenue Accounting System – in effect, ASI working as an extension of the client airline operation. This business support model is proving to be a cost effective and highly competitive service, delivering a seamless and high quality alternative for our client airlines.